A 34-year-old man is dead. He is late of Lower Crescent, Gall Hill. Police have alerted his family. The victim is Edward Chase. 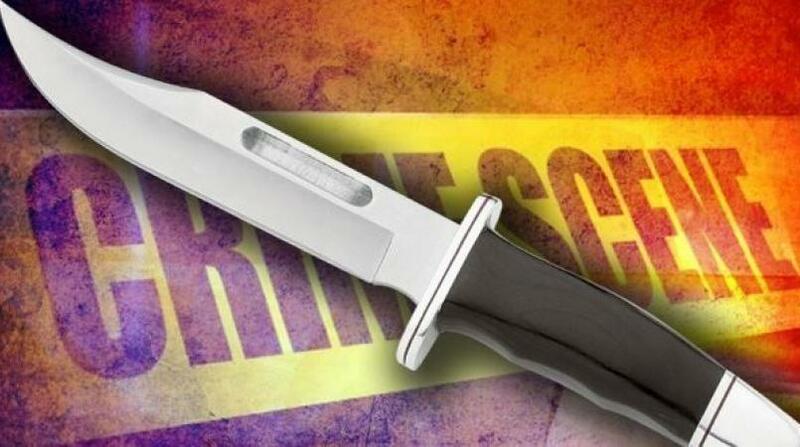 Barbados' homicide toll climbs yet again. 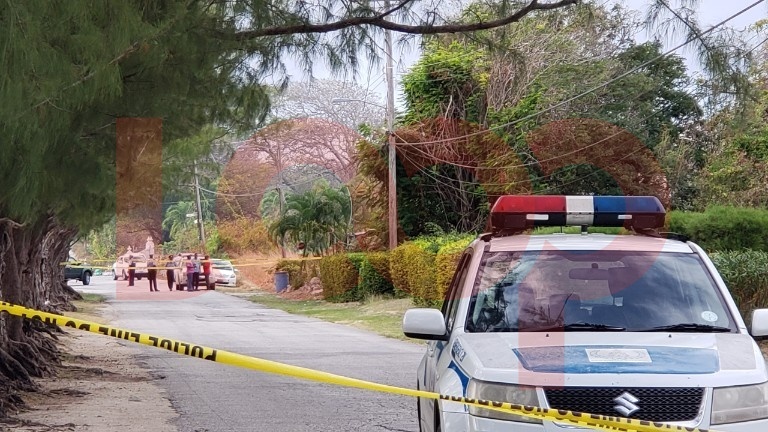 The number of homicides in Barbados now stands at a staggering 19 in just the first three months of 2019. 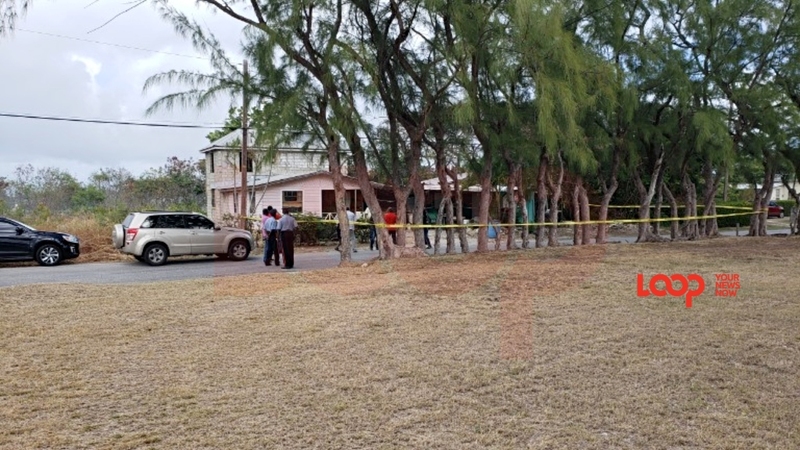 Police have confirmed that there has been a stabbing incident in Silver Hill, Christ Church. The victim is deceased. 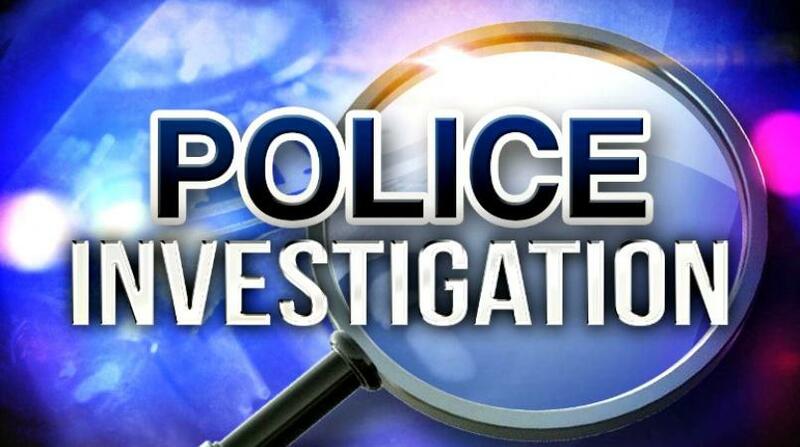 Two nights ago Barbados recorded a double homicide at Rices in St. Philip.